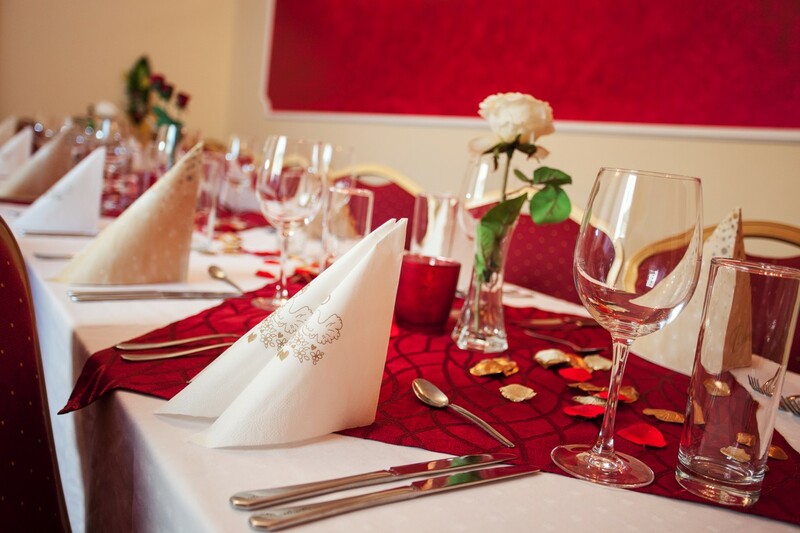 Open daily 11 a.m. – 10 p.m.
Our restaurant offers enjoyable and stylish atmosphere and amazing meals. 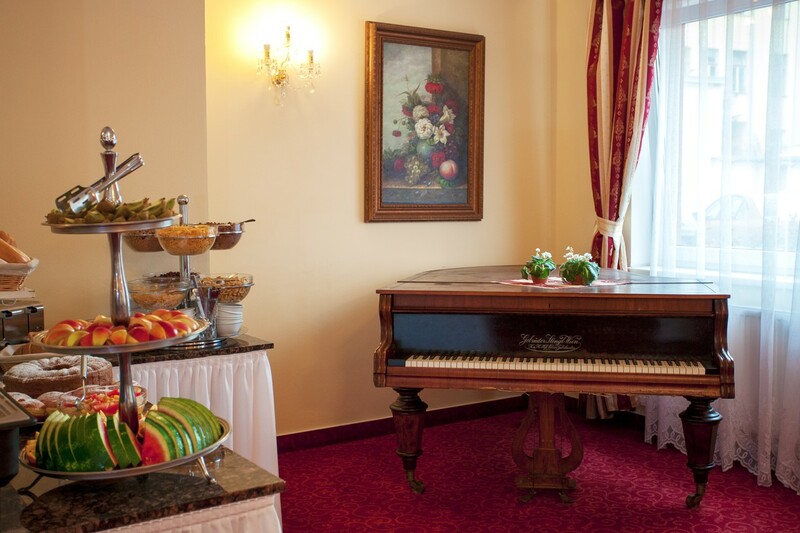 Whether you are planning to indulge a lush lunch or just relax over a cup of coffee, our restaurant is the right place for you. 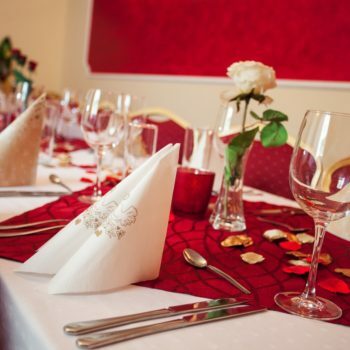 Our restaurant with the capacity of 120 seats is also a suitable place for wedding or post funeral receptions, company events or other happenings. 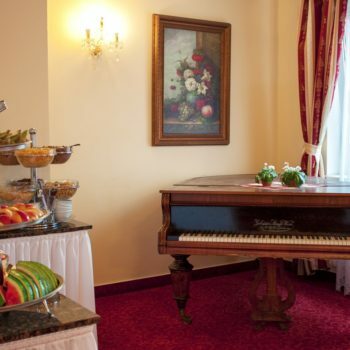 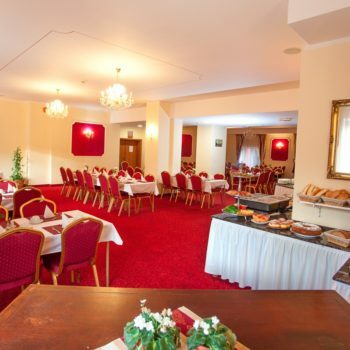 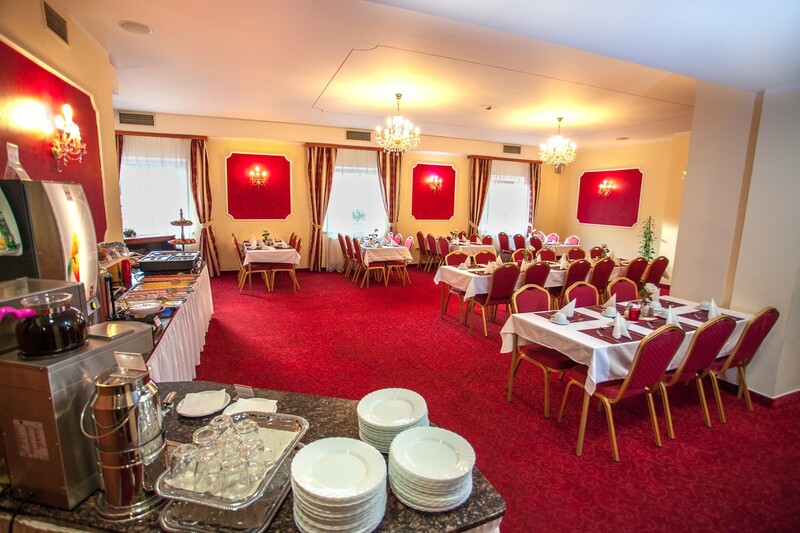 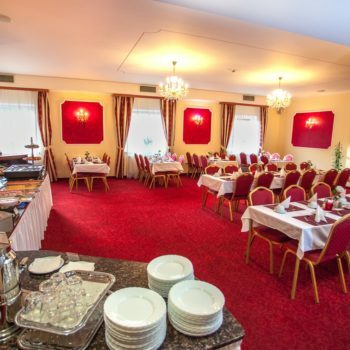 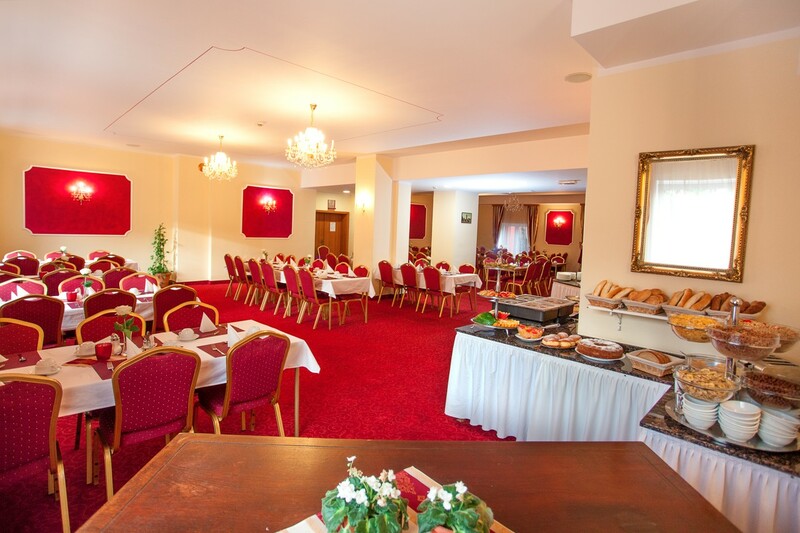 Visit us and try not only the traditional Czech cuisine but also world specialties.